Your event or wedding will not be complete without hiring a good professional makeup artist. A makeup artist who can do both hair and makeup is much easier than getting in numerous artists for different jobs. 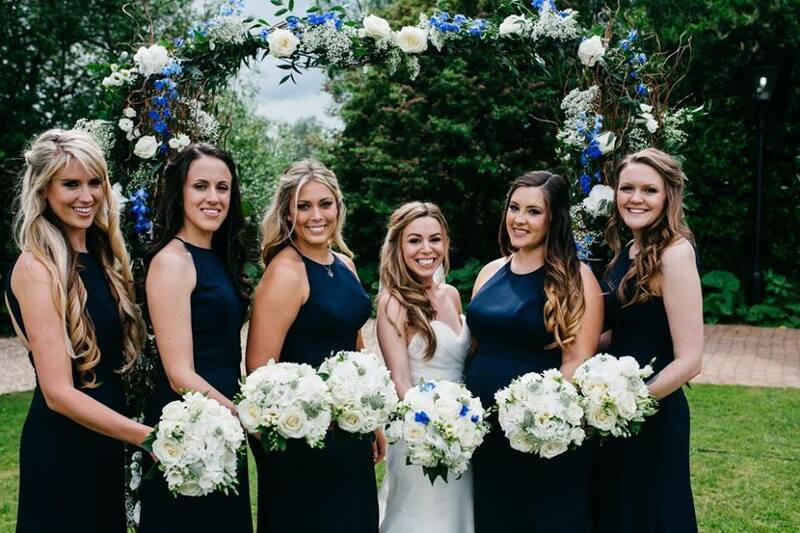 Or if you have a large bridal party, a makeup artist with a team is always handy. You also want a makeup artist that is good over email and also talented in person. I endeavour to respond quickly to each of my clients as I understand that when you are trying to organise an entire wedding, there is nothing worse than being held up in an area of your organisation. I always say that if you are unsure, it is a good idea to hire a professional hair and makeup artist for your wedding as it will be peace of mind that someone is there to assist you and help you when you may be feeling a little nervous. Or perhaps you want a hair and makeup artist just to enjoy a small pampering as part of your wedding morning experience!